One of the biggest problems for the space-brained adult manchild has to be that sometimes you will see something you absolutely love, but unfortunately it’s only made for children. 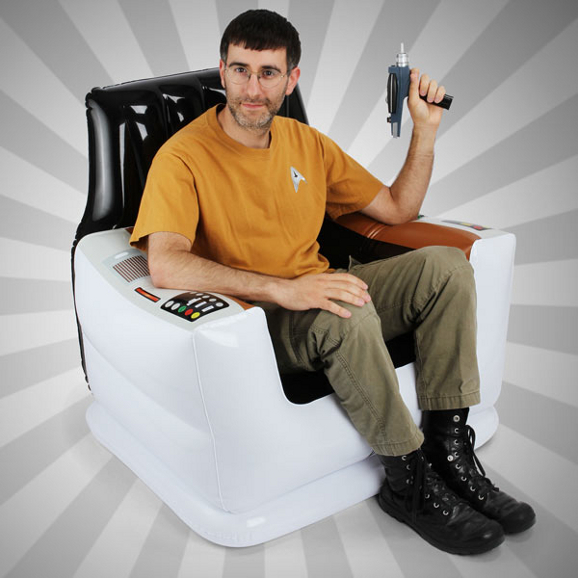 Thankfully, ThinkGeek has taken this into account and is now releasing that super-awesome inflatable Star Trek Captain’s Chair in a handy adult size. Trekkies rejoice! Gearing up for the new semester of college? If you’re living on campus, why not geek out your dorm room with some awesome sci fi accessories to give the place some personality. 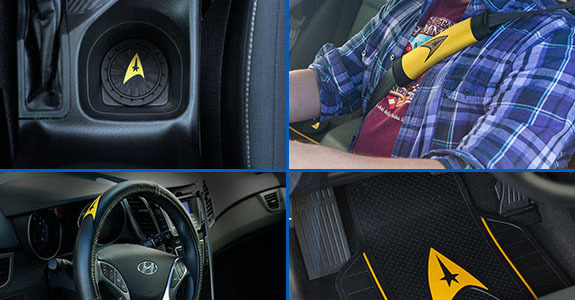 Whether you’re into Star Wars, video games, Marvel stuff or other geek culture, there are plenty of geeky dorm room items for you. Check out some of our favorites below. It’s been a rough week for the Star Trek family. First, beloved actor Leonard Nimoy passed away at the age of 83, and now writer and producer Harve Bennett has died at the age of 84. According to reports, Bennett passed away on Wednesday in Medford, Oregon. 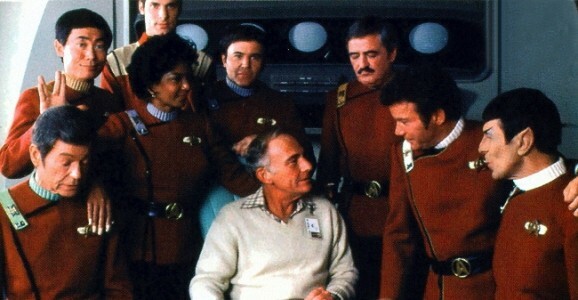 Bennett had a long, distinguished career that included things like The Six Million Dollar Man, The Bionic Woman, and The Mod Squad, but it is his work on the Star Trek movies that we most remember him for. 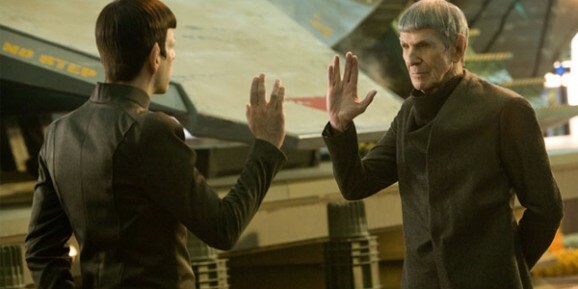 Since his death on Friday at the age of 83, there have been countless tributes and memorials for the late Leonard Nimoy, including ones from costar William Shatner and President Obama. These range from inventive to genuinely moving, but this one may be my favorite. It may not be the most obvious tribute to the man, but it is really funny, and you have to imagine that the beloved Star Trek icon would be amused. It seems that many Canadians have taken to “Spocking” their $5 bills in tribute to Nimoy.